Are you an HGTV addict and fantasize that your kitchen can look like it jumped off of your television screen and into your home? While the Property Brothers may not be remodeling homes in your neighborhood, JM Construction / JM Kitchen and Bath can turn your reality TV-inspired kitchen dreams into the family gathering space you’ll love. 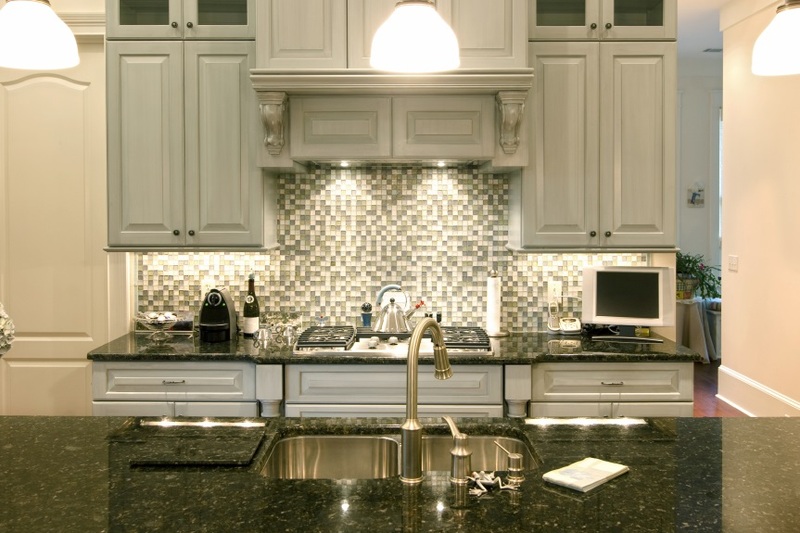 One area of the kitchen that can add a real taste of personality is the backsplash. It can add a pop of color and a real design element to the space. Before you get your heart set on just one finishing, get inspired by some of these amazing backsplash ideas. Wood – Beadboard is a lightweight and versatile product perfect for backsplashes. Painted or raw, it is especially effective when installed uniquely, like a chevron pattern. Brick – You might think a brick backsplash isn’t possible if you haven’t been blessed with a home that features brick behind the walls, but don’t count it out. You can easily recreate the rustic feel with brick veneer. Windows – If light, bright and airy is your inspiration then installing a window instead of a traditional backsplash is perfect. Peel-and-Stick Tiles – These tiles add the look of luxury tile for a fraction of the cost. White Subway Tiles – These are a classic and elegant option and are available in a variety of styles and textures. 3-D Subway Tiles – Adding texture with three-dimensional tiles is the perfect way to elevate your kitchen. No longer do kitchen backsplashes simply protect walls from splatters and spills. A wide array of eye-catching options will make the backsplash the focal point of your kitchen and transform the entire space. Contact home remodeling contractors in St. Louis, MO, by calling (636) 332-6800 to schedule a free consultation and estimate today. This entry was posted in Uncategorized and tagged Home Remodeling Contractors St. Louis MO on April 3, 2019 .